My personal favourite photo-editing software is the Adobe Photoshop CC. This program offers a huge amount of options, and is surprisingly easy to use. The subscription fee is £8.99 a month, but you can sign up for a free 30-day trial (not sponsored!). I wholeheartedly believe that this is a worthy investment if you're serious about blogging, although I know that a lot of fellow bloggers enjoy using Lightroom, or various free photo-editing apps. 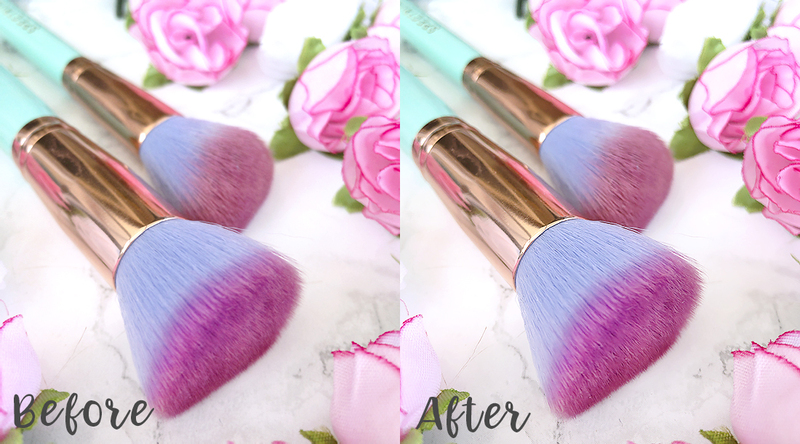 Most photo editing tools will come with some kind of sharpening filter, and I'd recommend it to be the first step in your editing routine. I absolutely love the Smart Sharpen filter in Photoshop CC (found under Filters > Sharpen), as it's super easy to use, and gives you effective, but also natural-looking results. This filter allows you to adjust the sharpness of the whole image, or just the selected highlights and shadows. Personally, I like to adjust the 'Amount' to be somewhere around 30-40%, depending on how blurry the photo is. 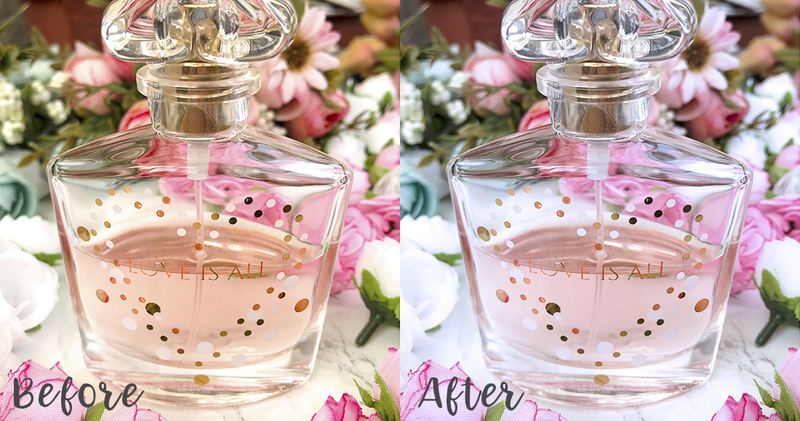 You might need a stronger sharpen treatment with close-up photos, so just keep playing around with the settings until you're happy with the result! For me personally, the biggest challenge in taking quality blog photos is getting enough light. If you don't have a professional light kit (although I find that even those can quite difficult to work with), you pretty much have to rely on the weather to provide you with enough sunlight. This can be tricky, especially during colder months when the days are short, and it gets dark way too early! If you have Photoshop (although I think that this is available in Lightroom, too), I'd recommend starting off with the Exposure tool found under Image > Adjustments. Set the exposure level to be anywhere between +0.25 to +1.00 - the darker your photos are, the more exposure you'll want. This will 'saturate' your photos with light in a very natural-looking way. If you don't have Photoshop, the ProCamera app is a great alternative (not sponsored) - you can adjust the exposure level as you are taking the photo on your phone, eliminating the need for editing the image afterwards. The ProCamera also allows you to shoot in a RAW format, which produces much better quality images than any default, built-in phone camera apps. I often find that any photos that I take on my iPhone end up saturated with an odd, yellowish tint. This is apparently a common issue with all iPhones, but also one that's easily resolved thanks to the Photo Filter tool found under Image > Adjustments. If your photo has a slightly yellow tint, select the 'Cooling Filter (80)' and set the density to around 10-15 (or more, if necessary). Similarly, if your image looks a little too 'blue', you can use the 'Warming Filter (85)' in the same way. Alternatively, you can use the Colour Balance tool found under the same menu, although I find the preset filters to be much easier to use (this colour correcting function is also available in Lightroom). I find that more often than not, increasing the brightness on its own just isn't enough, and the photo is left with some really obvious shadows. The quickest way to get rid of these is to use the handy Shadows/Highlights tool in Photoshop CC (found under Image > Adjustments). Simply adjust the Amount under Shadows - I typically go with the default value of 35%, and reapply the filter, if needed. This is honestly one of the most useful tools in Photoshop, and one that I don't believe is available in Lightroom (correct me if I'm wrong, though!). Alternatively, you can use the Dodge tool (found in the left-hand side menu) to lighten specific areas of your image. Simply select the brush size and exposure level after selecting, and drag it over the part of the image that you want to lighten. This particular function is available in Lightroom, and there are many free photo-editing apps (such as Photowonder) that offer it, as well. Important note: I strongly recommend avoiding any photo filters if you are working on makeup swatch photos. The last thing you want is for your swatches to look fake and over-edited - keeping them true to how they look in reality is very important! Whenever I retouch swatch photos, the most I do is slightly boost up the exposure level, and use the sharpen filter - no colour correcting, though! I hope that you found these tips a little useful! Remember, you can get a free Adobe Photoshop trial for 30 days, so even if you don't want to commit to a monthly subscription, it might be fun just to try it out. 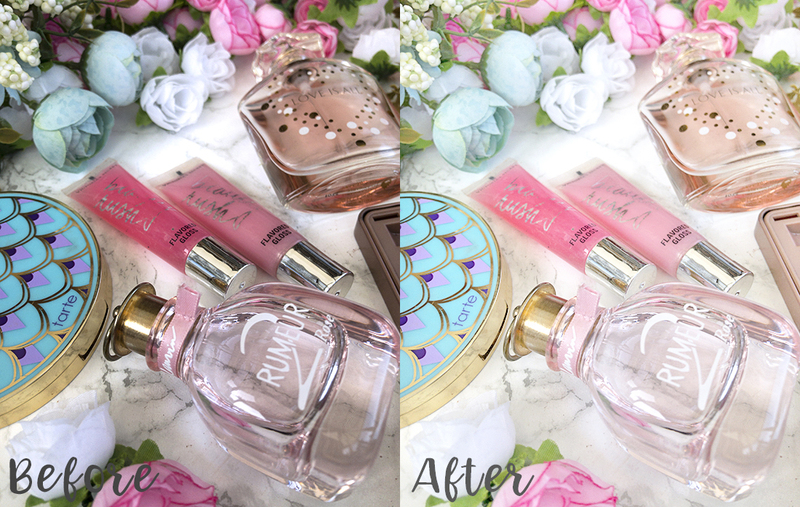 Let me know if you enjoyed this post, and would like to see more advanced photo-editing tips! 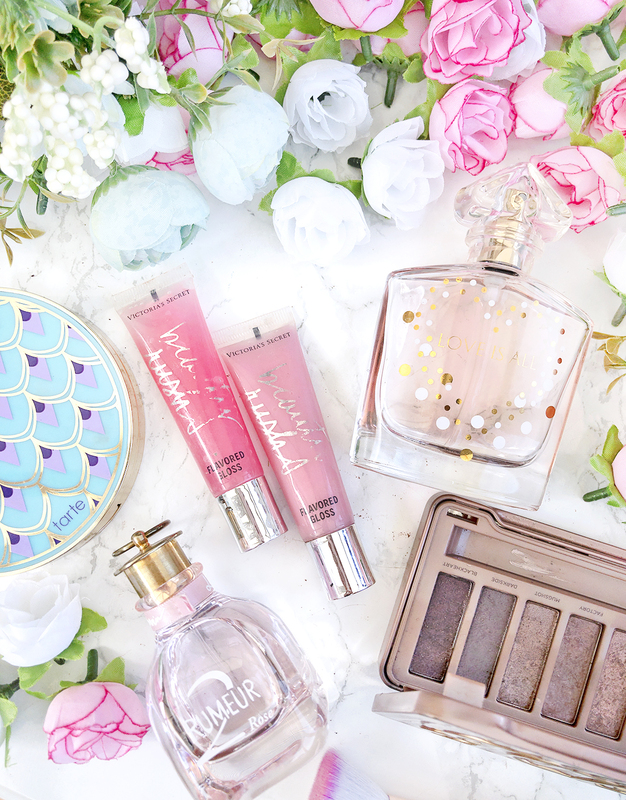 And of course, don't forget to enter my Urban Decay giveaway here, loves!